People are freaking out about a ‘secret’ verse from the notoriously quotable Fresh Prince Of Bel-Air theme tune which never made it into the final edit. 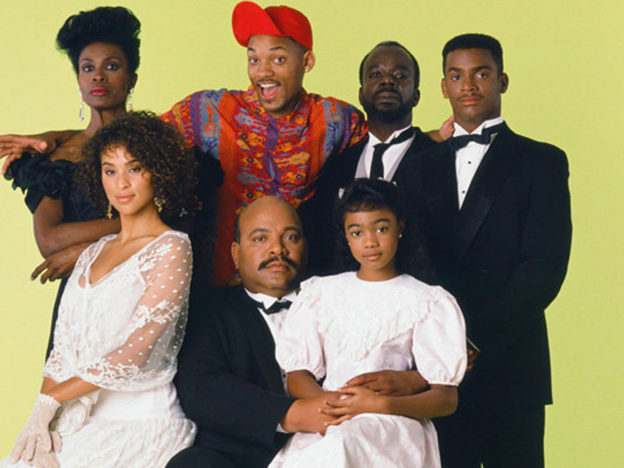 Drop everything and prepare to see the Fresh Prince of Bel-Air in a whole new light. For years we all believed that we were rapping along to the quintessentially ’90s theme in all its catchy entirety. We were wrong. A new verse has emerged which was played during the very first two episodes, before being shelved for the remainder of the hit series. 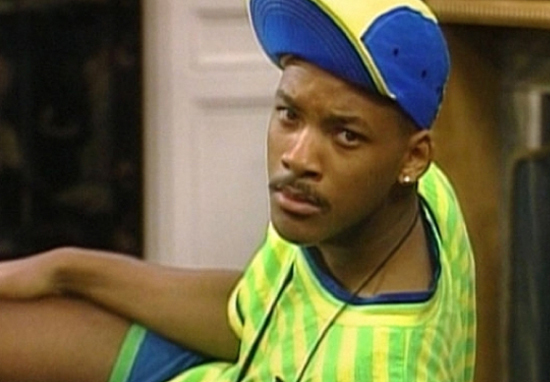 Fresh Prince aficionados understandably have about one million questions. When did the fresh prince of bel-air add in that new verse to the theme song???? Wtf fresh prince of bel air theme song has a new verse ?! Remix ? Deleted scenes ?! Im so confused. Fans are speculating that the verse was cut because it didn’t fit with the ‘flow’ of the overall song, with the lyrics ‘is this what the people of Bel-Air livin’ like’ feeling awkwardly squashed in order to fit the tune. Others have suggested that the verse isn’t quite as good as the others, and so must have been chopped for quality purposes. However, we think that fans will enjoy this added insight into Will’s psyche as he begins his new, affluent life in Bel-Air. Will Smith performed and wrote the lyrics for the classic theme song, entitled Yo Home to Bel-Air, back in 1992 alongside DJ Jazzy Jeff whose character Jazz became well known for being constantly ejected from the Banks house by upstanding citizen Uncle Phil. Even though the last ever episode aired over twenty years ago, nostalgia for the theme song has taken on a life of its own. In recent years, we have seen affectionate cover versions performed by contemporary artists such as Ed Sheeran and One Direction. It seems that warmth for the worlds-collide sitcom is still going strong, with 90’s kids still hungry for more from the Fresh Prince canon. However, the core cast is understandably against the idea of a reunion show after the untimely death of James Avery who played Uncle Phil. Not many sitcom theme tunes are this fun to sing along to. Fresh thanks to the Fresh Prince and DJ Jazzy Jeff for bringing this pop culture gem into our lives!